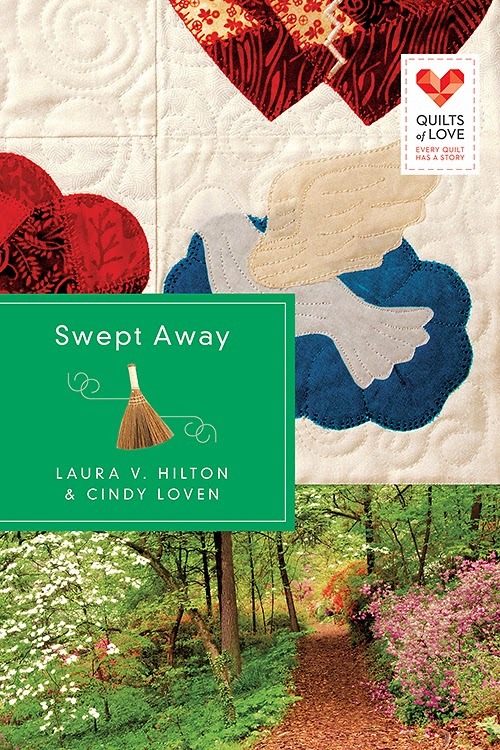 Cindy Loven, an avid reader all her life, is seeing her dreams fulfilled, with the publication of her first novel, Swept Away Quilt of Love. She co-authored this novel with Laura V. Hilton. Born and raised in Arkansas, she loves her home state and is happy to live there with her husband of twenty-nine years and her adult son. She and her family are very active in their local church, serving in many volunteer positions. She and her husband are very serious about informing parents about the dangers of the choking, after loosing their youngest son to this dreadful 'game' in 2009. 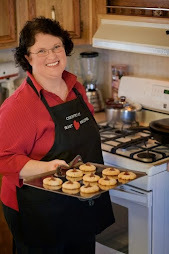 When not busy with church or her job as a “pr gal” for another author, you can find Cindy in her craft room, sewing, crocheting, or making cards. 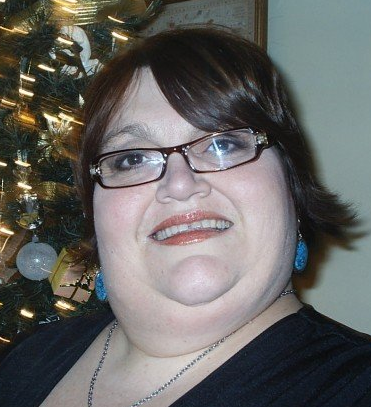 Learn more about Cindy and her writing HERE. He survived a life-altering event. She is facing one. Sara Jane Morgan is trying to balance teaching with caring for her grandmother who doesn’t want to be cared for. When school lets out for the summer, the plans are for Grandma to teach Sara Jane to quilt as they finish up the Appalachian Ballad quilt Grandma started as a teenager. But things don’t always go as planned. Andrew Stevenson is hiding from his past—and his future. He works as a handyman to pay the bills, but also as an artisan, designing homemade brooms. When Sara Jane’s grandmother hires him to renovate her home, sparks fly between him and his new employer’s granddaughter. It doesn’t take Sara Jane long to see Drew isn’t what he seems. Questions arise, and she starts online researching him. What she discovers could change her life—and her heart—forever. Buy the book HERE. As Drew is hiking through the Appalachian trail, they have places where people come and meet the hikers bringing food and drinks; it is often called Trail Magic. This soup was one that Drew ate on the trail. 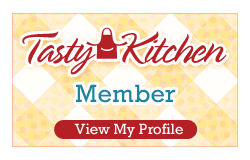 Simmer the chicken stock, adding in your chicken, carrots and onion, Cook until your veggies are tender, then add in the cream of chicken soup and the thin egg noodles. This makes a thick soup but that makes it easier for transporting to the Appalachian Trail. Serve with warm french bread, can top with cheese if you like. A yummy warm soup for a cold day on the trail.